For me, dance is sacred. 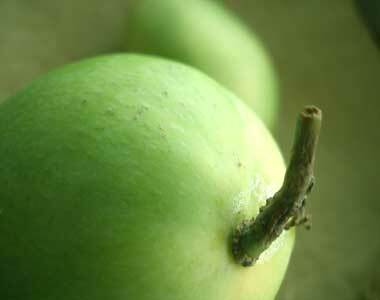 To separate it from its divinity is like picking a green fruit from the tree. It can be used for something, but it has yet to reach its full, ripe potential – full of sweetness and flavour. To me, dance in devotion is the ripened fruit of beautiful movement – an offering to be placed at the feet of the Lord. 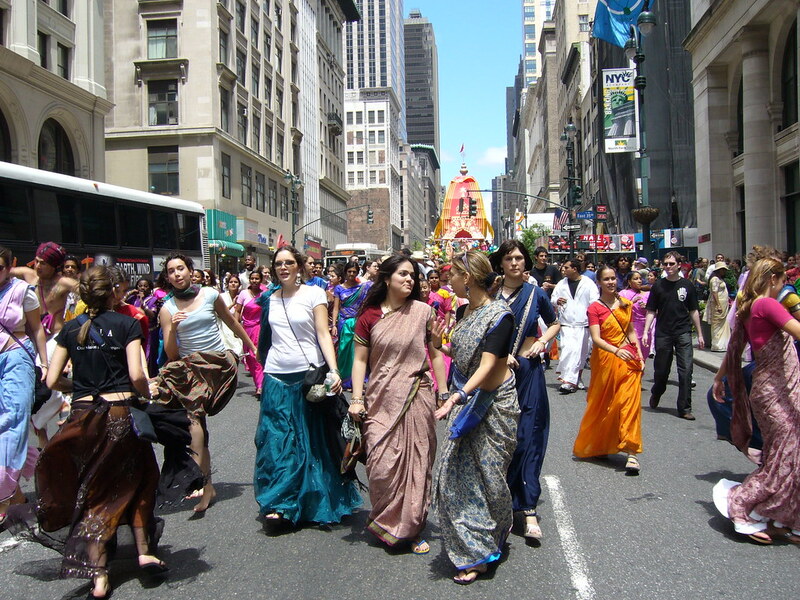 Tomorrow at midday a huge, colourful procession will move down 5th Ave in the centre of Manhattan. Drums will sound, thousands of voices will sing in unison, praising and celebrating the divine. Three giant carts will be pulled by long ropes, their wheels slowly turning. Atop these carts will sit sacred forms of God, along with his brother and sister. 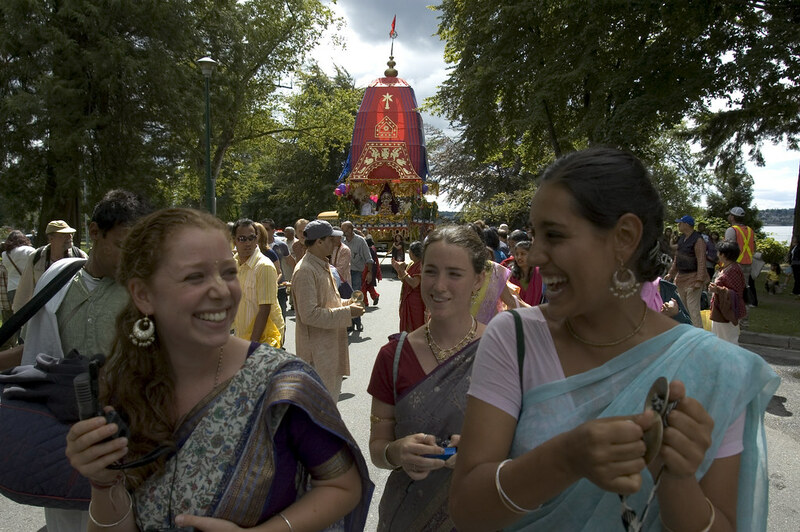 This is Rathayatra – Festival of Chariots. Its history is widely written about, so I won’t repeat it all here. 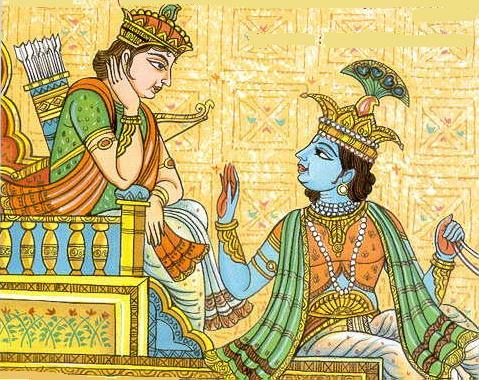 Suffice to say it’s an ancient festival from India, that was first brought to the Western world by A.C. Bhaktivedanta Swami Prabhupada in the late 60s. The best thing about it, is that everyone gets a chance to join in, by singing, dancing, feasting, sweeping, serving and so much more. 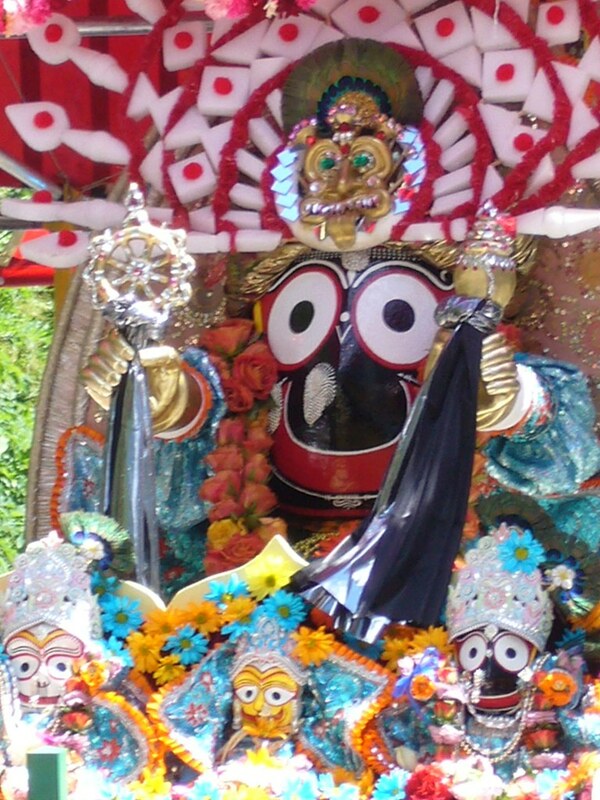 All of this is in the mood of sincere service to Lord Jagannath, whose name, meaning Lord of the Universe, is one of many thousands of different names for the divine. I was thinking about the upcoming festival as I sat in a plane a few weeks ago, and was suddenly overwhelmed at the thought of dancing again before the chariot procession. There’s nothing like it. I want to dance before you forever! tracing sacred lines across the road upon which you travel. and jump with every last spark of energy. if it brings you pleasure. your gaze sends a cooling sandalwood breeze. but by your limitless grace, I can dance across the hardest of ground. I shall dance! I shall dance! This moment is golden and complete, because you are present. please allow me to dance before you forever.